Mahuru is a new youth remand service developed by Ngāpuhi Iwi Social Services with our support. The service is for tamariki Māori in Te Tai Tokerau who commit a crime and need to spend time in a safe and stable environment, while they await their court hearing. It's the first service of its kind. Tamariki who meet certain risk criteria are placed with Ngāpuhi caregivers who can provide a safe and loving home environment. During the placement they are immersed in mana-enhancing activities with Ngāpuhi mentors to develop their identity and pride as young Māori and achieve the goals outlined in their individual plans. Up until now, the only option available was to place tamariki in facilities or homes outside of the region. This further disconnected them from their whānau and community. Mahuru helps re-connect tamariki to their culture and strengthening their sense of belonging within te Whare Tapu o Ngāpuhi, says Youth Justice Manager in Te Tai Tokerau, Aroha Tahere. “They can remain in Te Tai Tokerau and learn more about who they are and where they are from, rather than being sent out of the region to facilities where they have no existing connections or relationships." “Having them locally is really significant to them and their growth, and in order for them to be safe within their own communities,” Aroha says. Mahuru is supported by the Judiciary, Police, and Children’s Commissioner Judge Andrew Becroft. Judge Becroft says Mahuru is a refreshing approach to remand supervision as it leaves behind institutional residences in favour of individual support for the young person and their whānau. 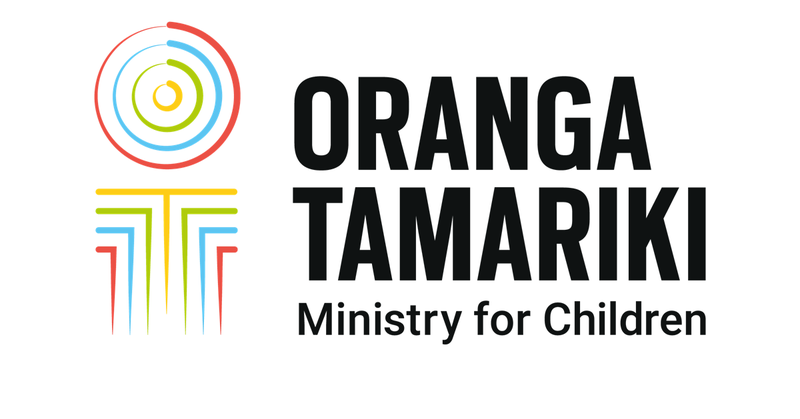 “This is a great example of creative flexibility by Ngāpuhi and Oranga Tamariki in that it allows whānau, hapu and iwi to respond to the needs of taitamariki in a way that is meaningful and driven by a kaupapa-Māori approach. "Mahuru is a step forward in realising the vision of Puao te Ata tu, and it shows a commitment to the Oranga Tamariki Act which calls for more strategic partnerships with iwi, iwi authorities and Māori organisations", Judge Becroft says. Deputy Chief Executive for Youth Justice Allan Boreham says "We are committed to working with Ngapuhi Iwi Social Services to ensure the success of this service. "Further initiatives will be developed in partnership with iwi and Māori organisations for our tamariki.